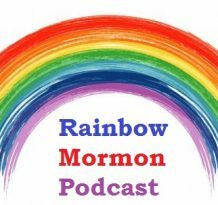 Welcome to the Rainbow Mormon podcast. Where we tackle LGBT issues within Mormonism. Today is Episode one where we will give you a brief introduction about the ground we will cover moving forward.